Alcala Blau, ref AB23 Residential complex with large green area and pools in the front beach (playa del Moro). 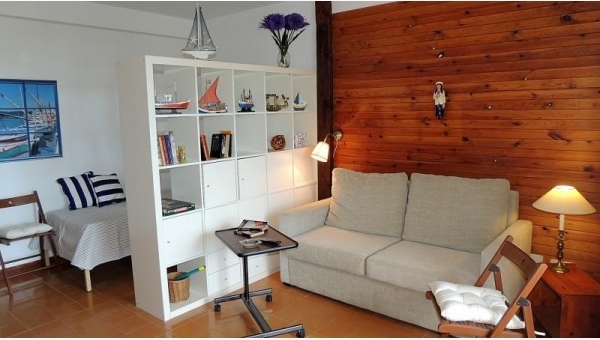 Apartment with 2 bedrooms, 2 bathrooms, large terrace and parking. Alcala Blau, ref AB24 Residential complex with large green area and pools in the front beach (playa del Moro). 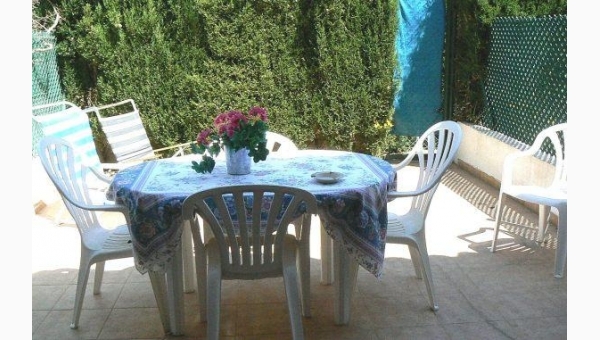 Apartment with 2 bedrooms, 2 bathrooms, large terrace and parking. 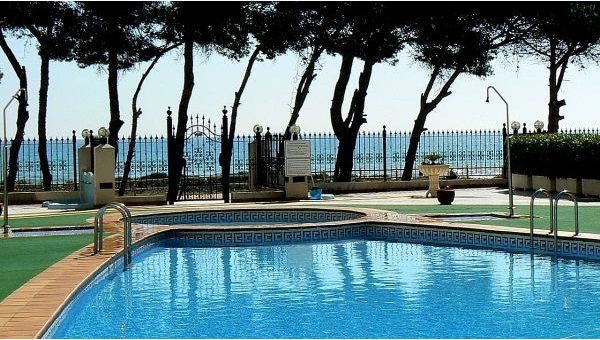 Araucaria, terraced house, AR7A Terraced house two floors beachside in Alcossebre. 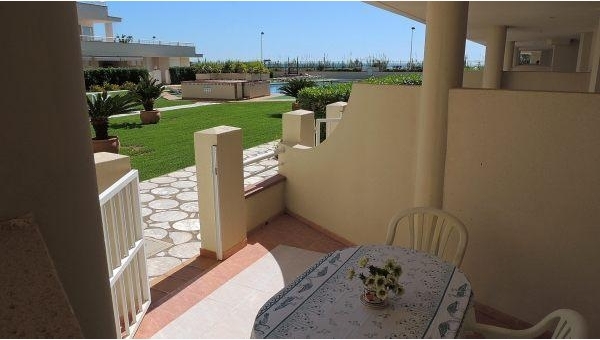 It has direct access to the beach from the terrace garden. Parking in front of the house at ground level. 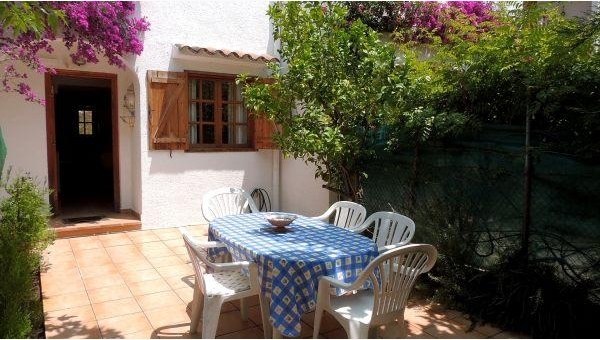 Araucaria, terraced house, AR14 Terraced house two floors close to the beach in Alcossebre. It has small garden with access to the pool. Garage downstairs. Arcos I, Studio, ref A408 Studio recently renewed for 2/3 people in Playa Las Fuentes Urbanization with large pool and green areas. 4th floor with terrace and good views. Cala Blanca, villa, ref CB05 Villa with garden in Cala Blanca in Ribamar, Alcossebre. Porch and BBQ. Ideal for families to enjoy. Very quiet. You can walk to the beach. 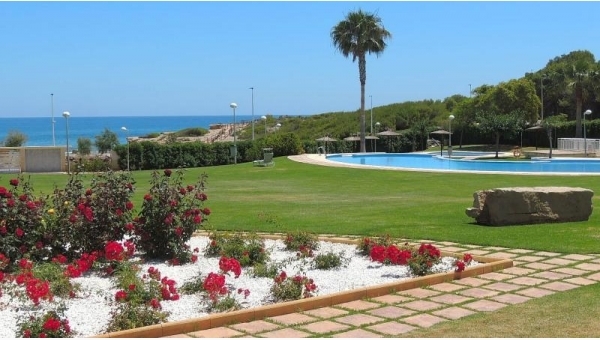 Cala Josep, ref CJ14 Waterfront residential complex with swimming pool at the best area of 'Cargador beach', in Alcossebre. Ground floor studio with two 2 terraces. With direct access to pool from the terrace. 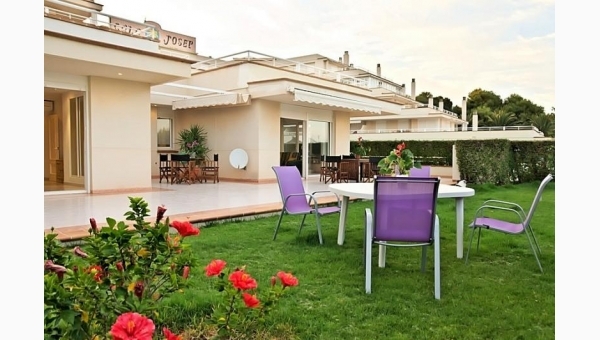 Cala Josep, groundfloor, ref CJ19 Spacious apartment with three bedrooms, large terrace and private garden. 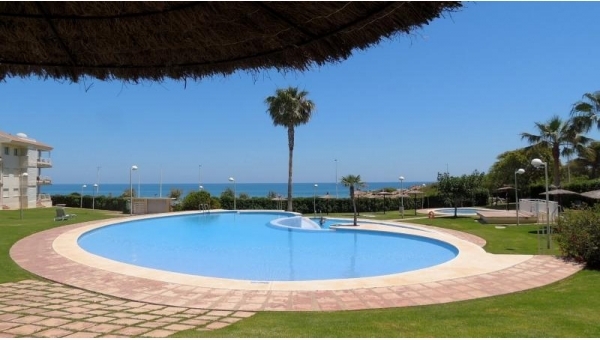 Urbanization with pool in front of the beach of the Cargador in the best area of Alcossebre. Cala González, ref CG62 Apartment located on the 2nd floor of one of the most iconic developments in Alcossebre. 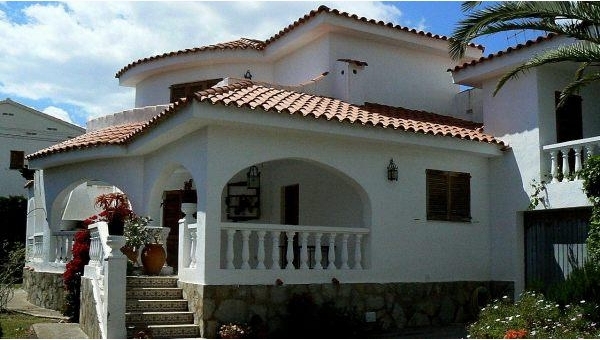 Located in the center of town and right in front of the beach. Direct access to the beach from the pool. 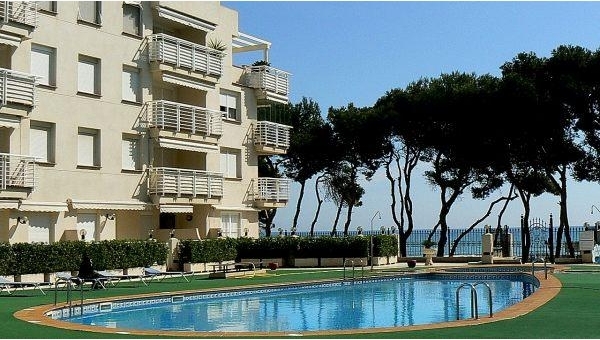 Cala Gonzalez, ref CG80 Apartment located on the 2nd floor of one of the most iconic developments in Alcossebre. Located in the center of town and right in front of the beach. Direct access to the beach from the pool.